Life Hacks are a cool term for life lessons / experiences. Life hacks are nothing but tricks you learn on the go to make your life bit easier! Sharing some of mine. Maybe they would be useful to you. 1. 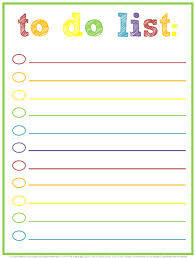 Make a to do list. We are bombarded with so many activities in our professional / personal life that we tend to forget certain things. After missing out on couple of important activities, I started making To Do Lists. Both for professional & personal life. I might procrastinate but I never forget ever. Apart from a handmade list & excel spreadsheet, I use Keep as I find it a very useful reminder app. 2. 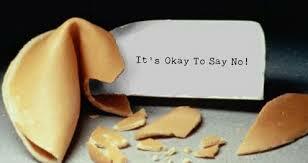 Learn to say No. Don’t be too nice. Learn to say no. Else you will end up with a To Do List longer than the Wall of China! 3. Ask questions. At the right time. How many times have you felt embarrassed to ask questions & then struggled to finish your work later? Ask & save yourself some time. 4. Read E Books. Reading paper books is always going to be better than e books but after all what matters? The words or the medium? E books are easy to carry. I have almost 1500 books stored in my mobile. 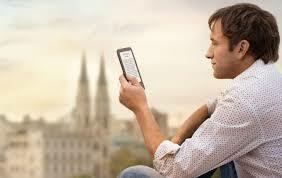 With the help of a good app, I can read while travelling, while having lunch or coffee! Oh and they are space saving too! 5. Use Google to the optimum. I have learnt to Google for stuff perfectly which saves me so much time. You don’t know how much of free stuff is out there, because of some good Samaritans, which you can use freely! What are your life hacks?